Chance The Rapper celebrated the 2nd birthday of his daughter, Kensli. 14. 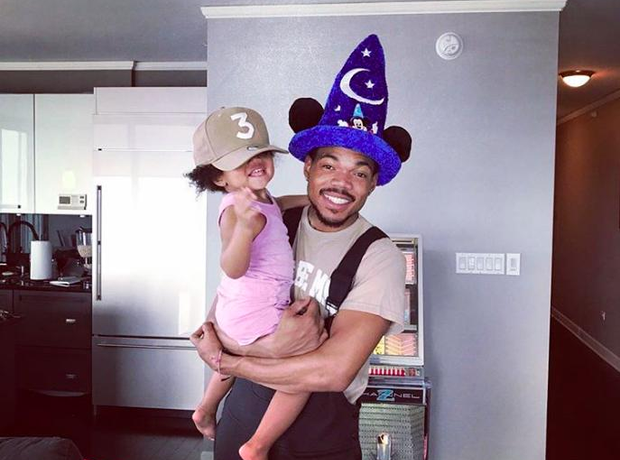 Chance The Rapper celebrated the 2nd birthday of his daughter, Kensli.